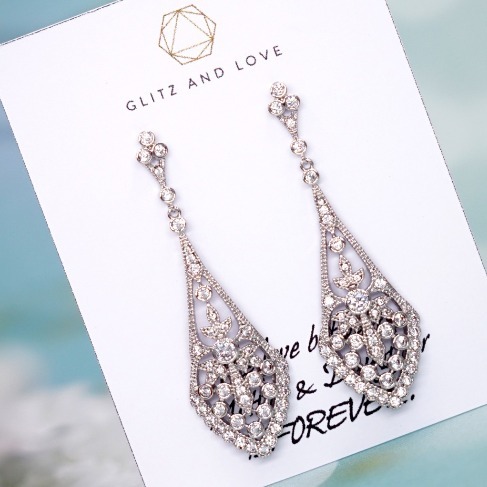 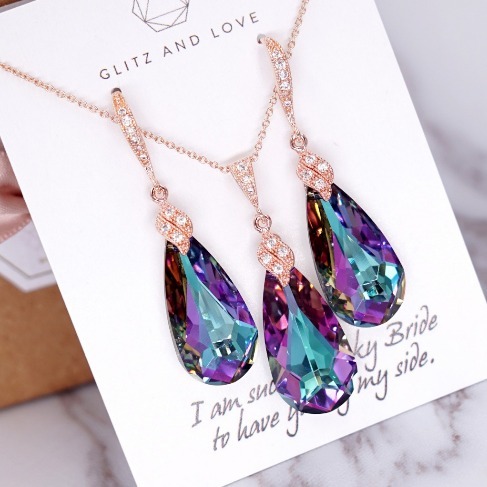 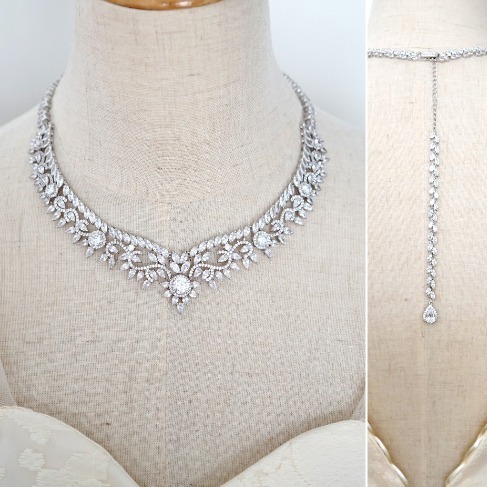 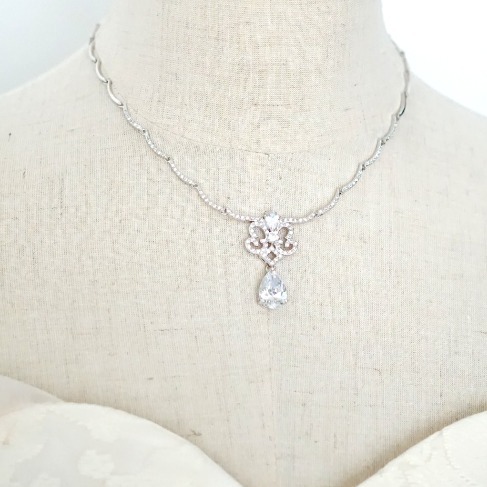 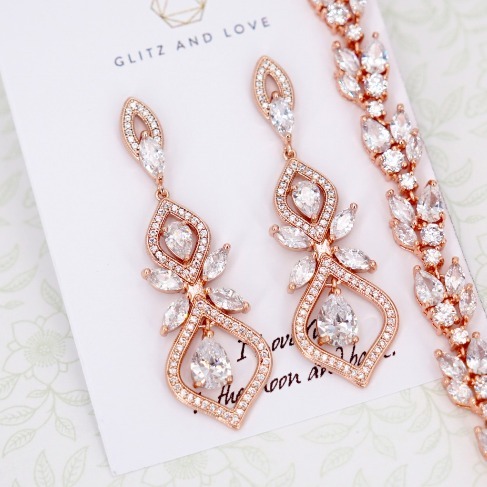 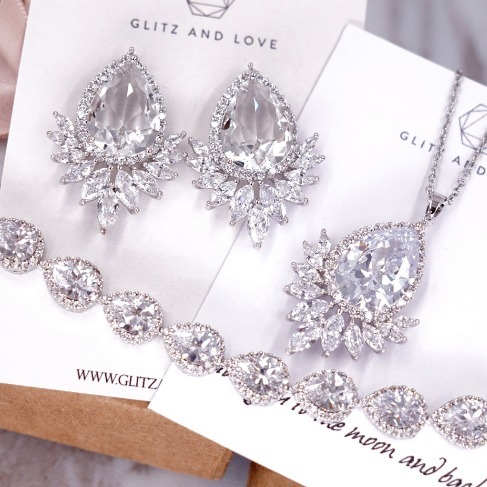 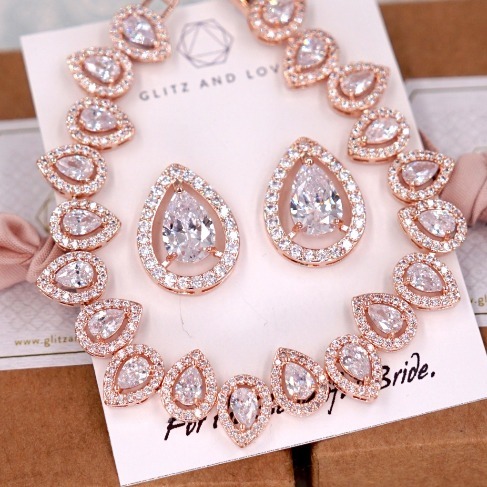 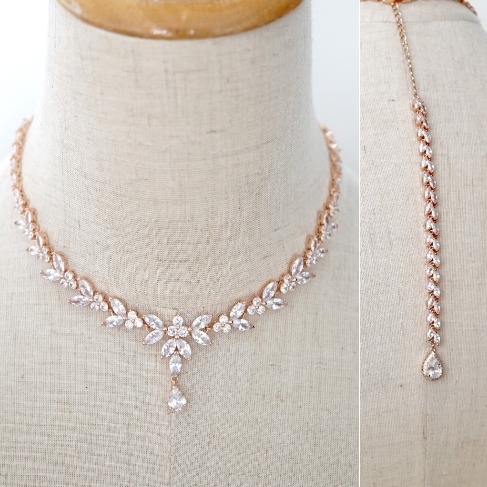 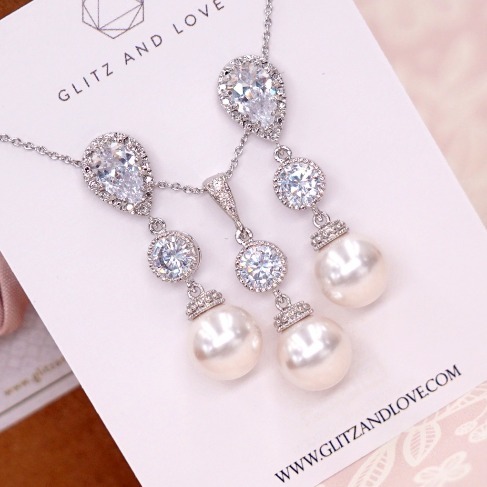 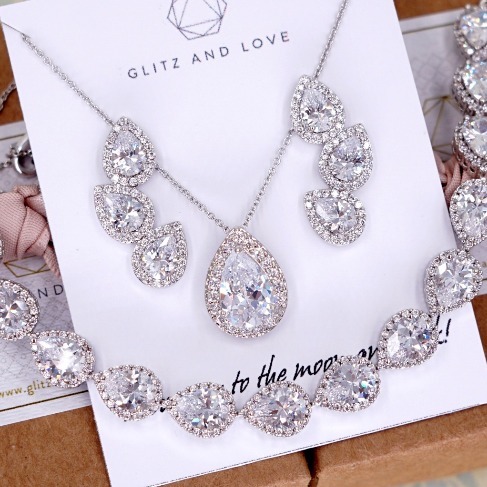 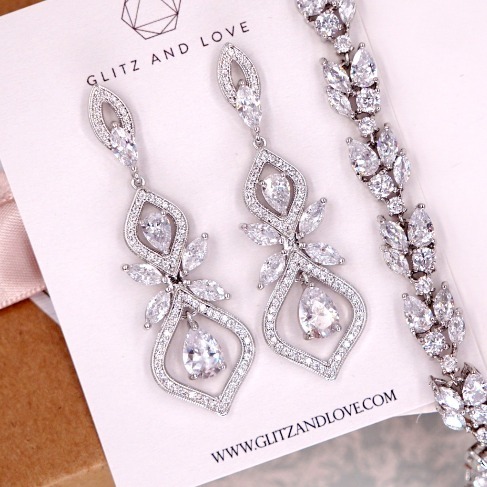 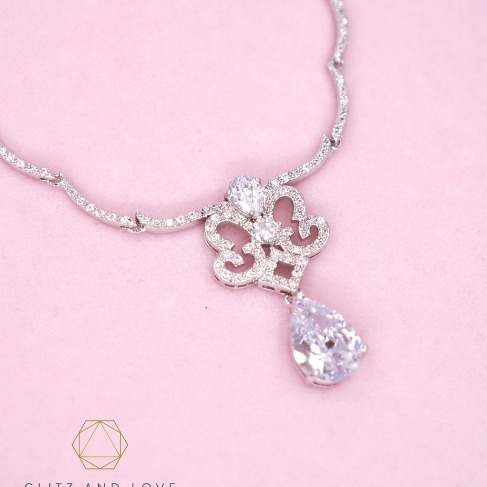 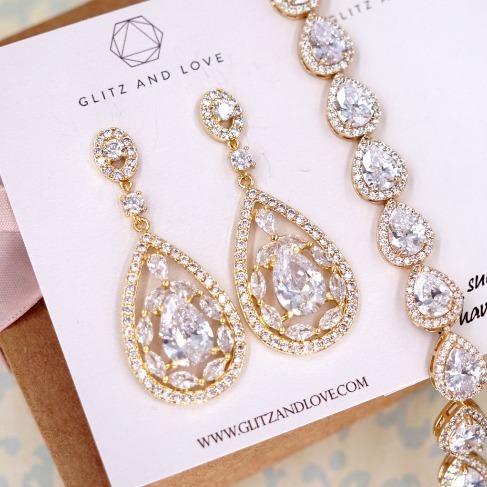 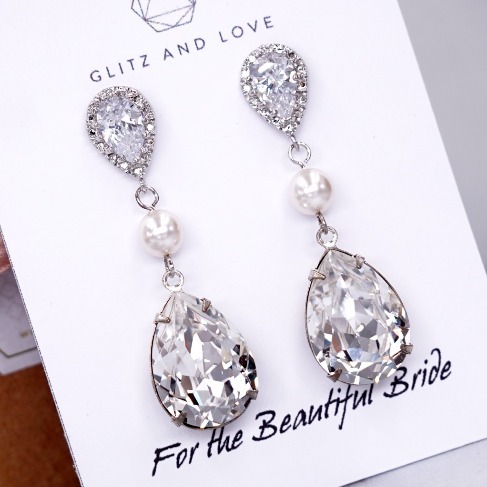 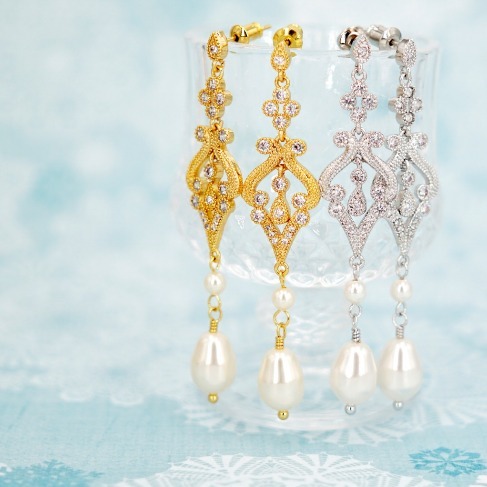 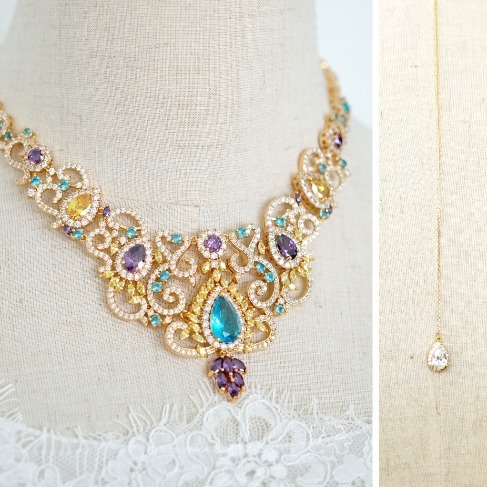 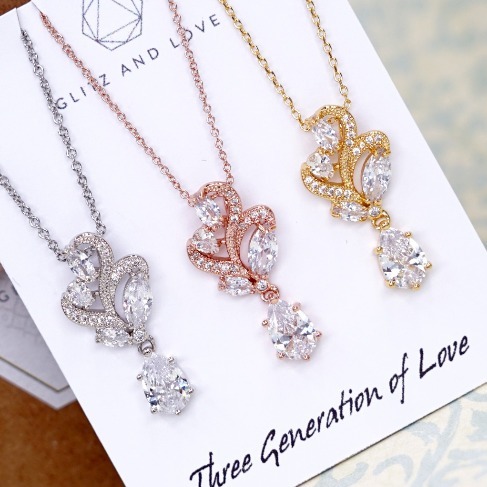 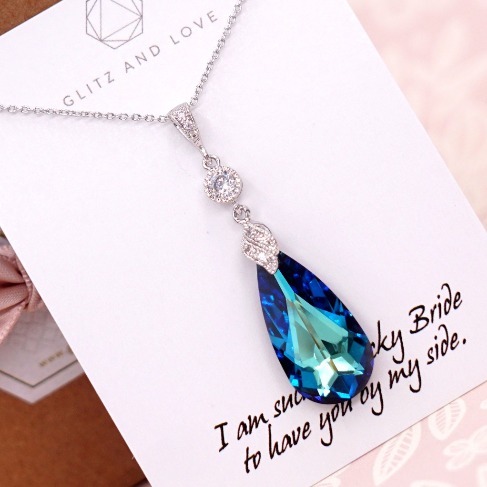 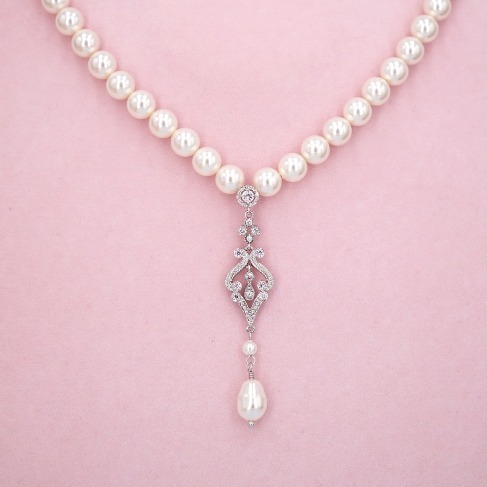 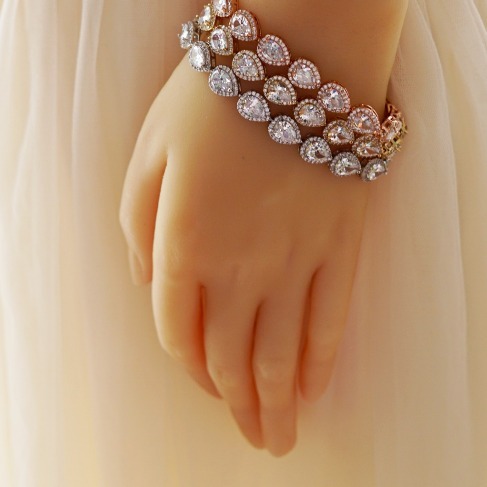 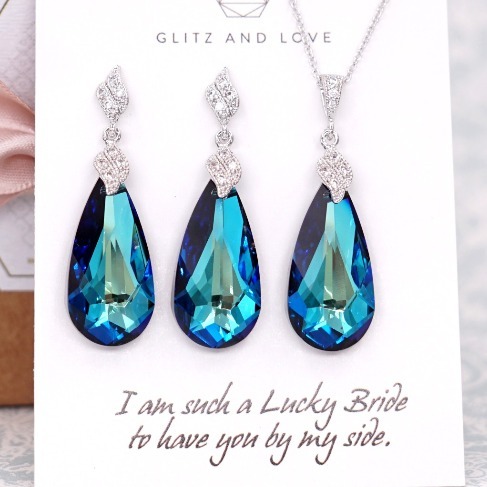 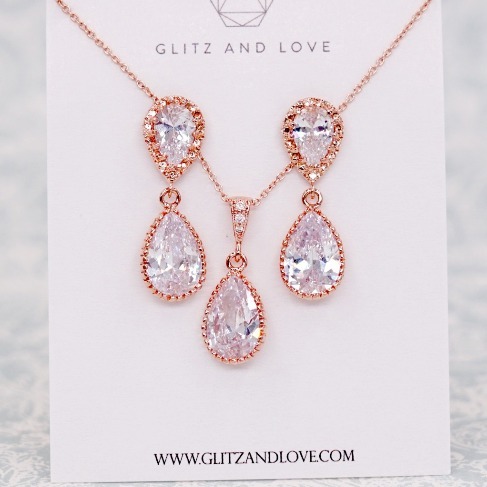 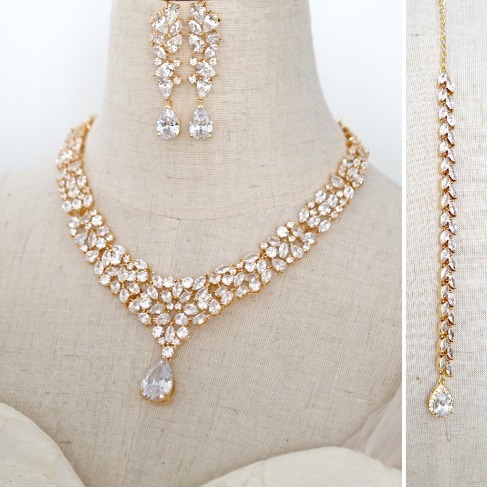 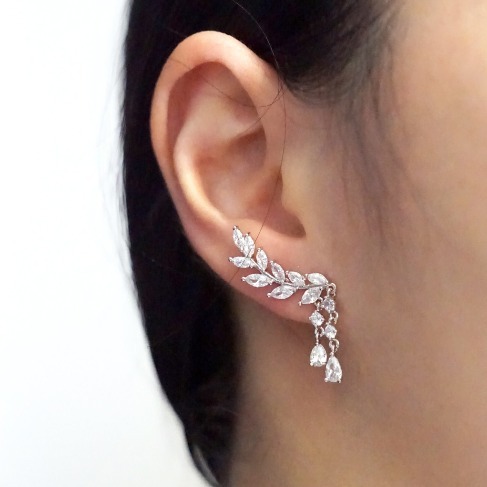 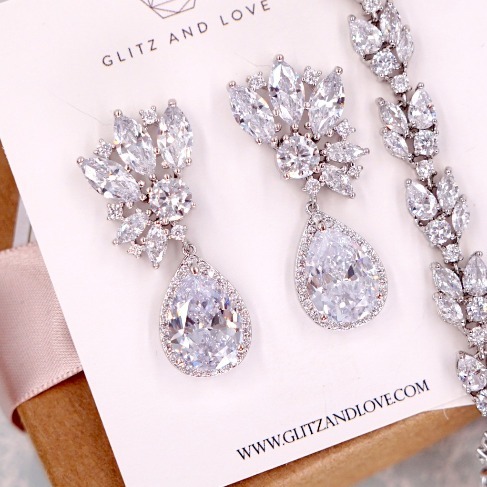 elcome to Glitz & Love where you will find a collection of exquisite and intricately handcrafted pieces that include bridal fashion jewelry, necklaces, earrings, bracelets, and special sets. 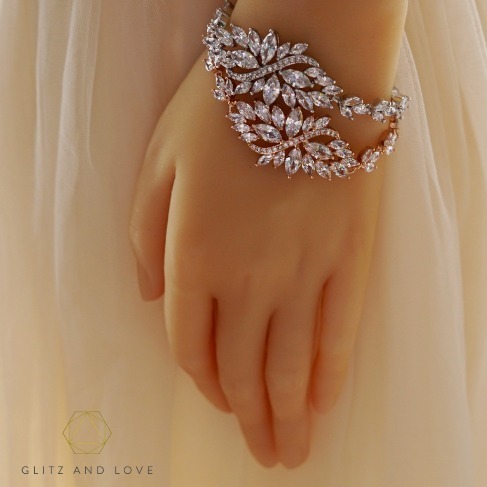 Our pieces are all borne out of love, created with quality materials and the utmost care, and they will be perfect for your special day. 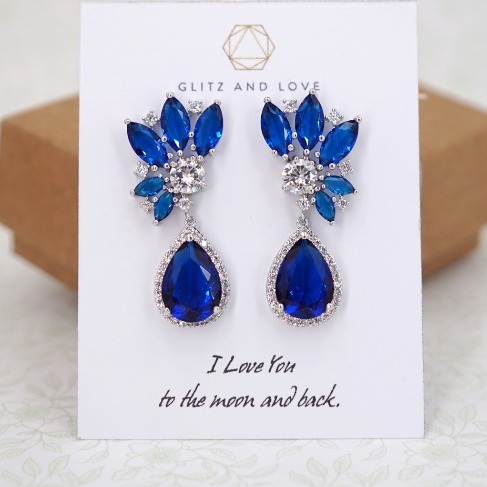 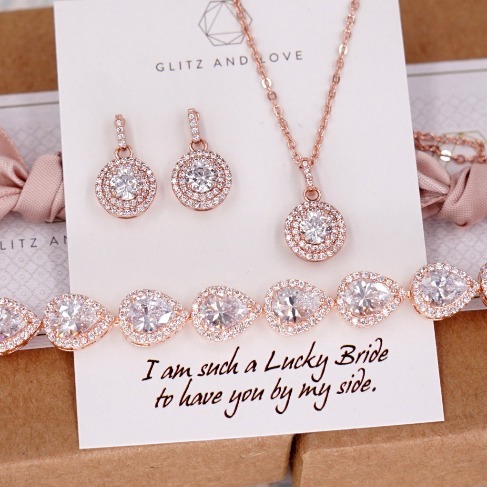 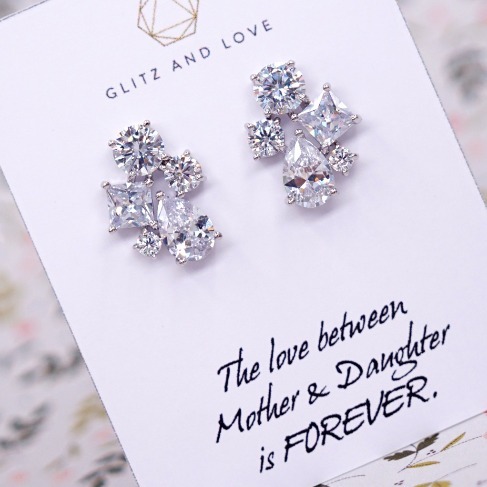 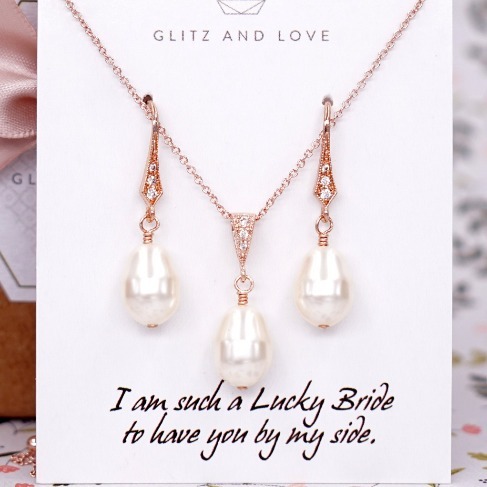 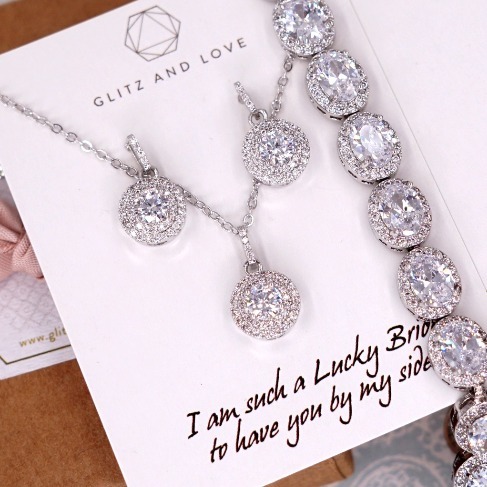 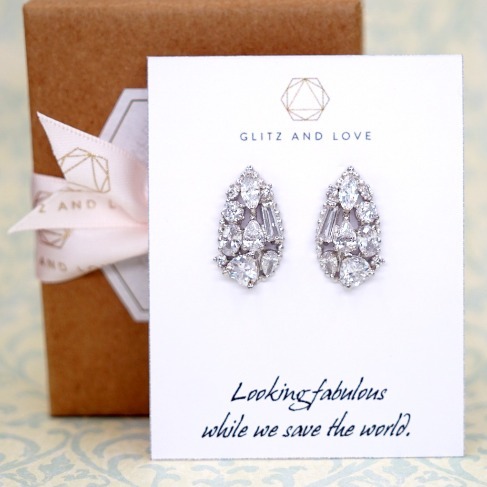 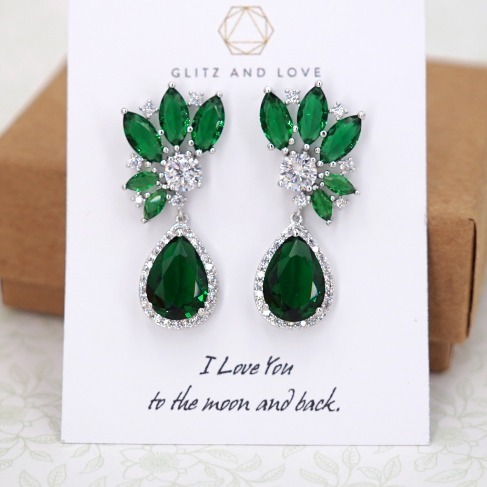 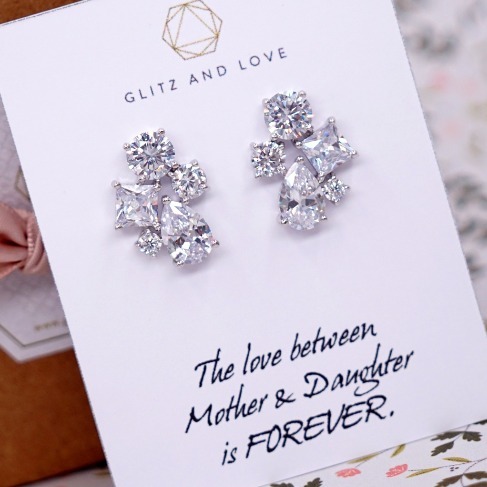 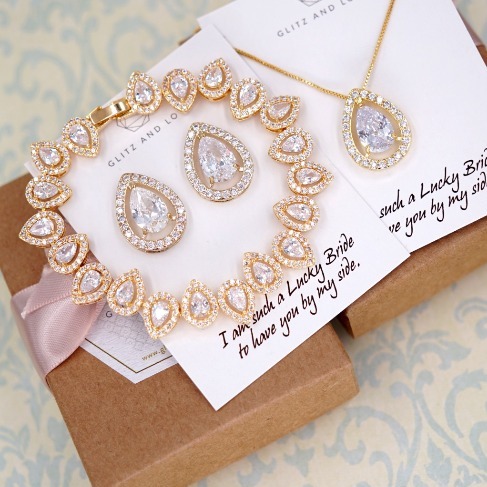 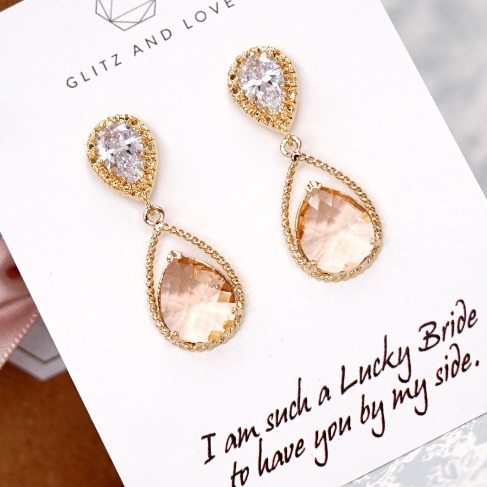 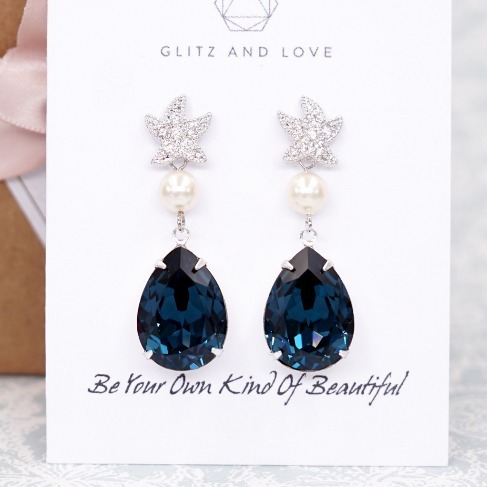 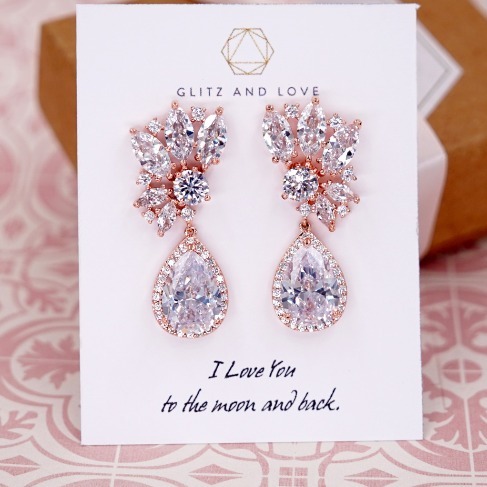 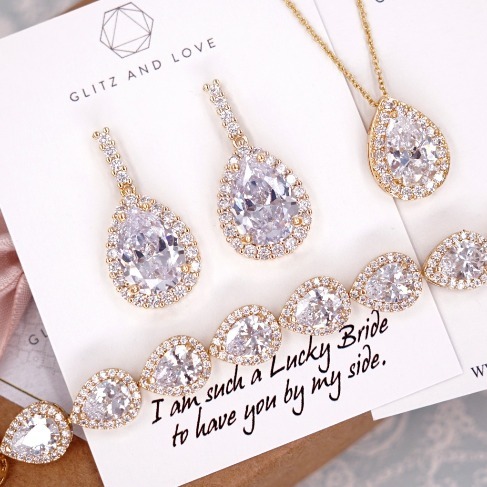 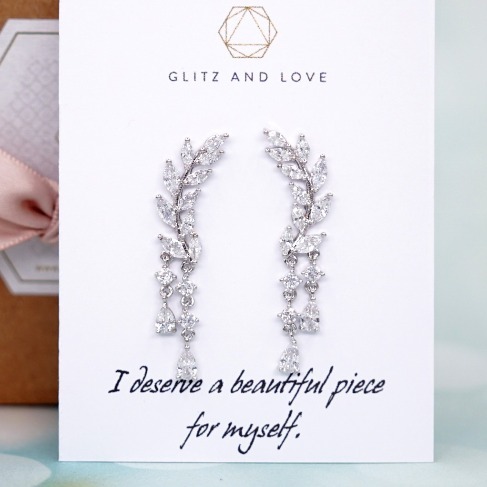 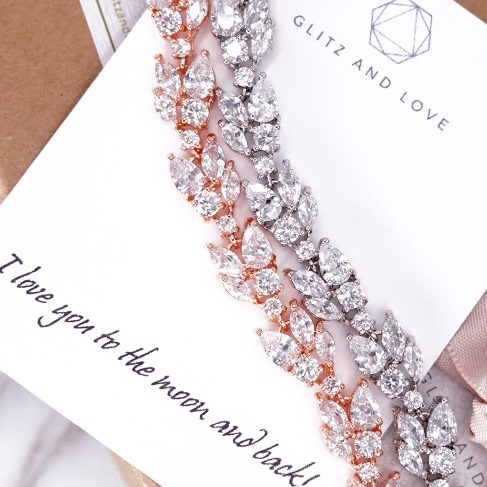 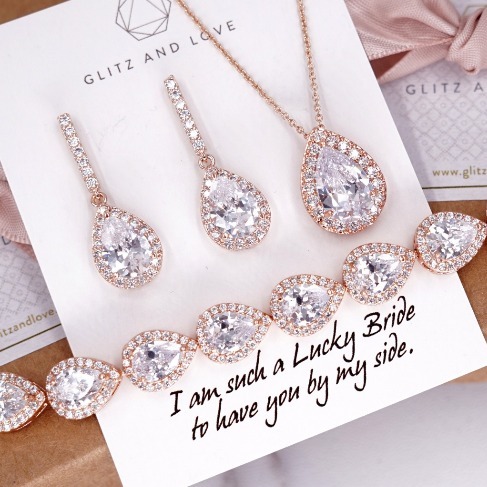 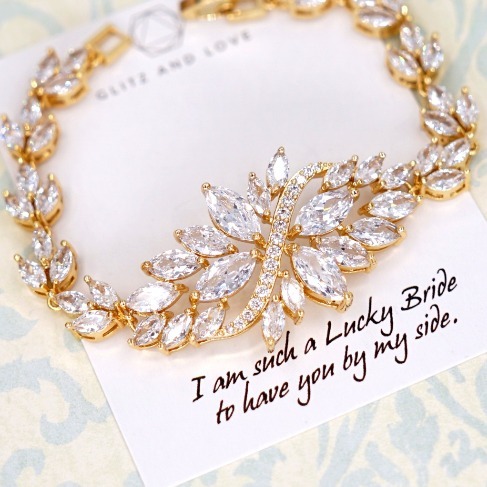 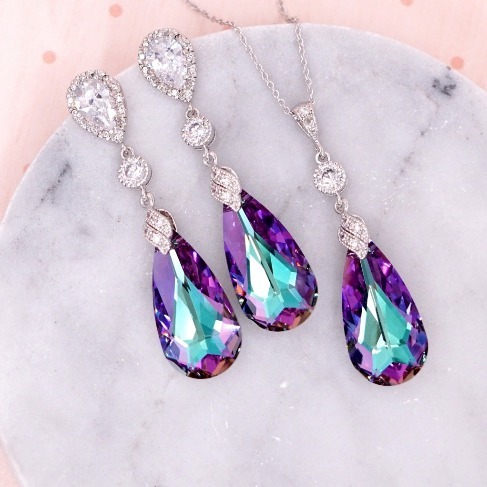 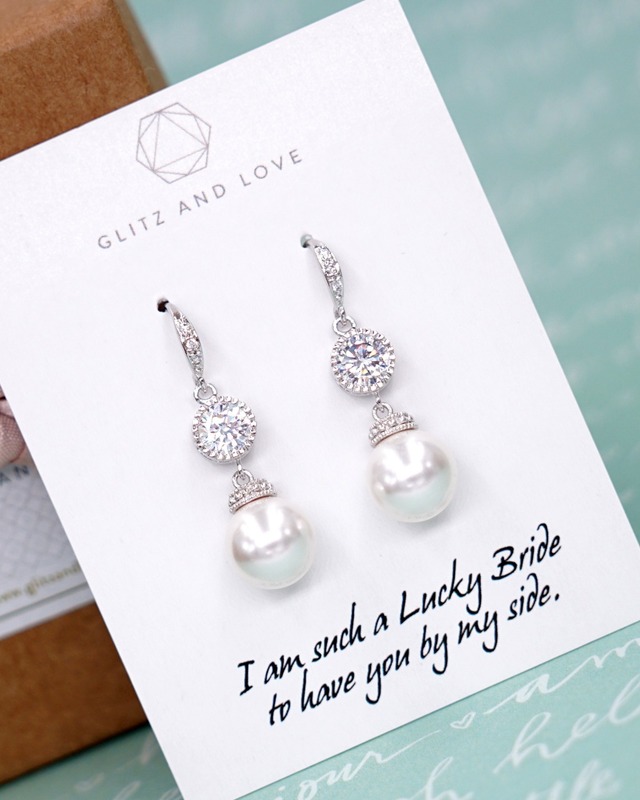 Be it for yourself (the bride), the bridesmaids, mothers, flower girls, or simply a friend, we are certain you will find something you would fall in love with from Glitz & Love. 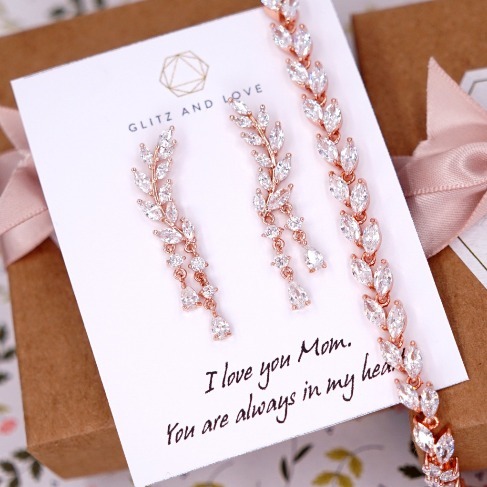 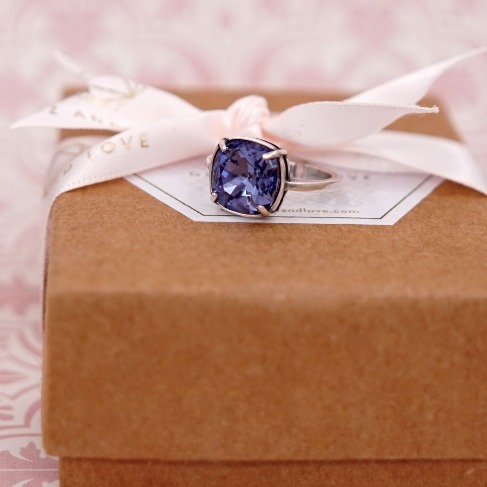 Our pieces will come gift-wrapped and you can also express your love, friendship and gratitude with personalized notes. 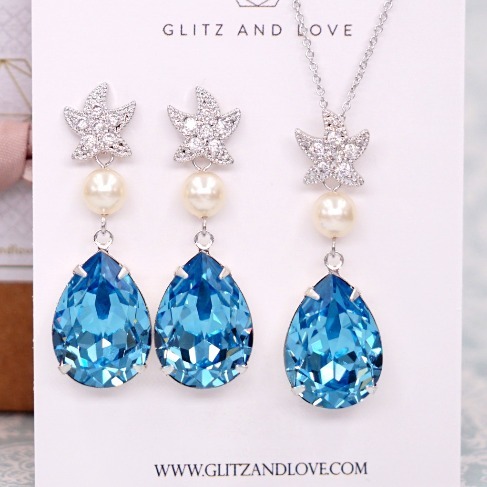 The perfect gift is just a click away. 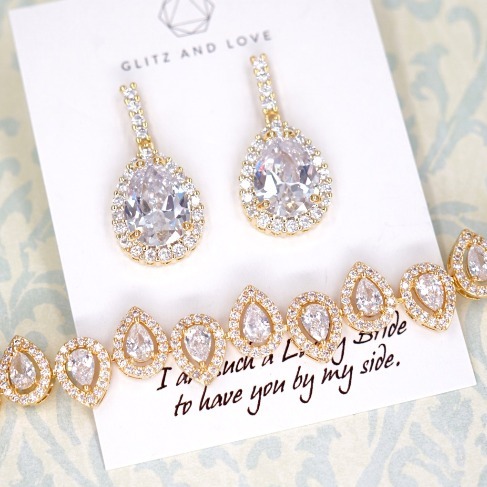 Thank you for shopping at Glitz & Love and for letting us be a part of your Big day!